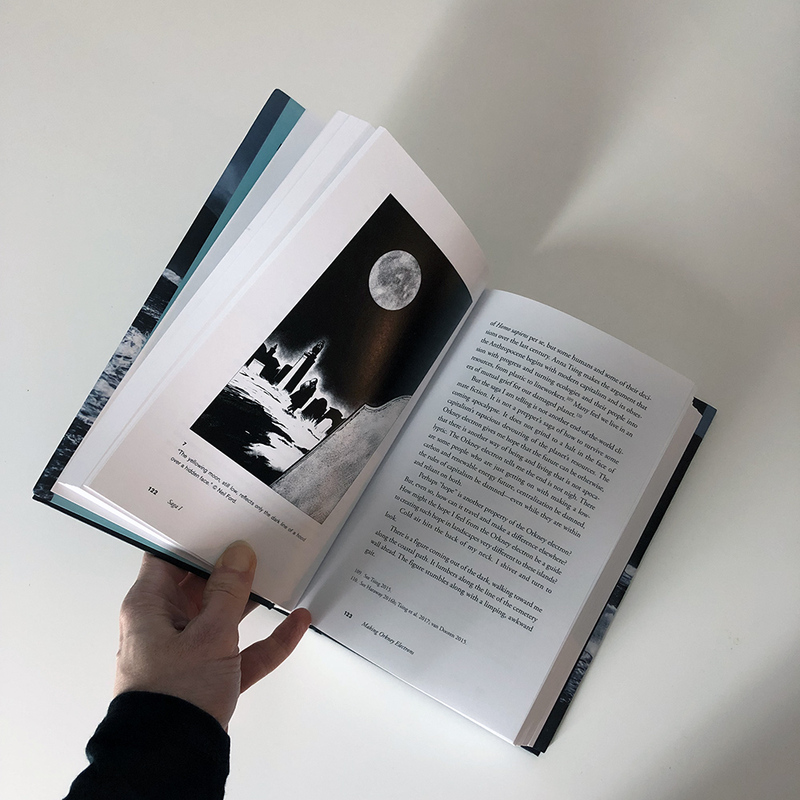 Available now as hardbook or ebook from your local bookshop or online from Hive (UK), Amazon, Blackwells (UK), and retailers worldwide. 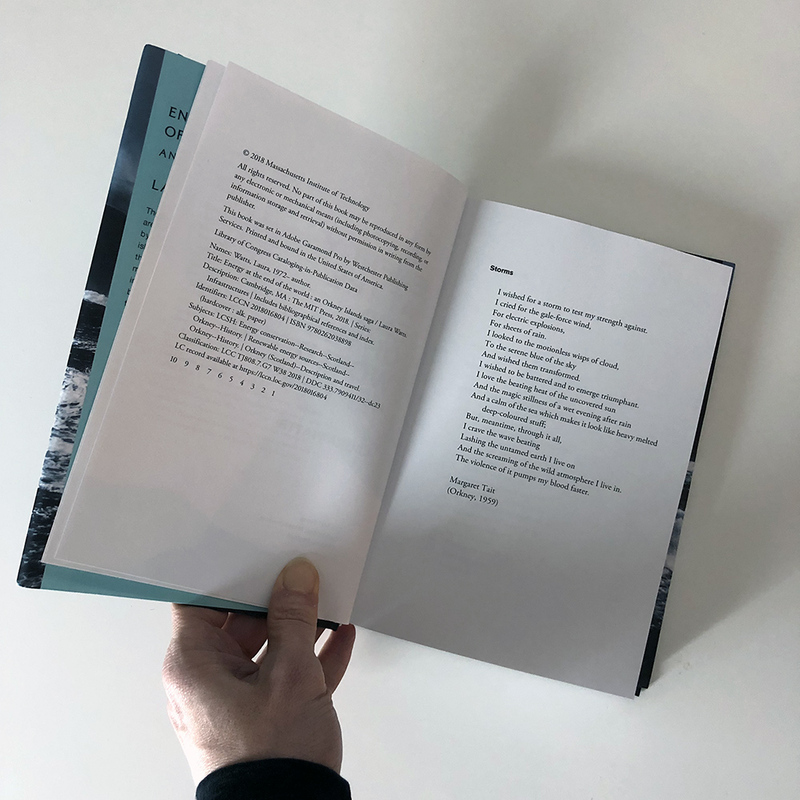 For full details on where to buy see the book’s website. 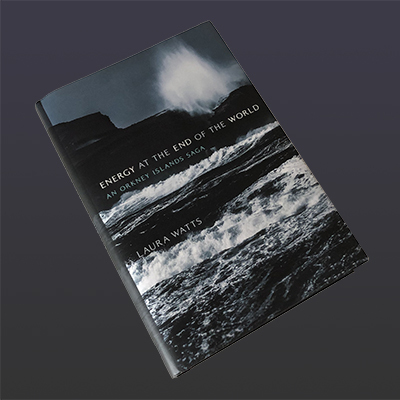 For publicity and review enquires please contact Katie Stileman, MIT Press Global Publicity. 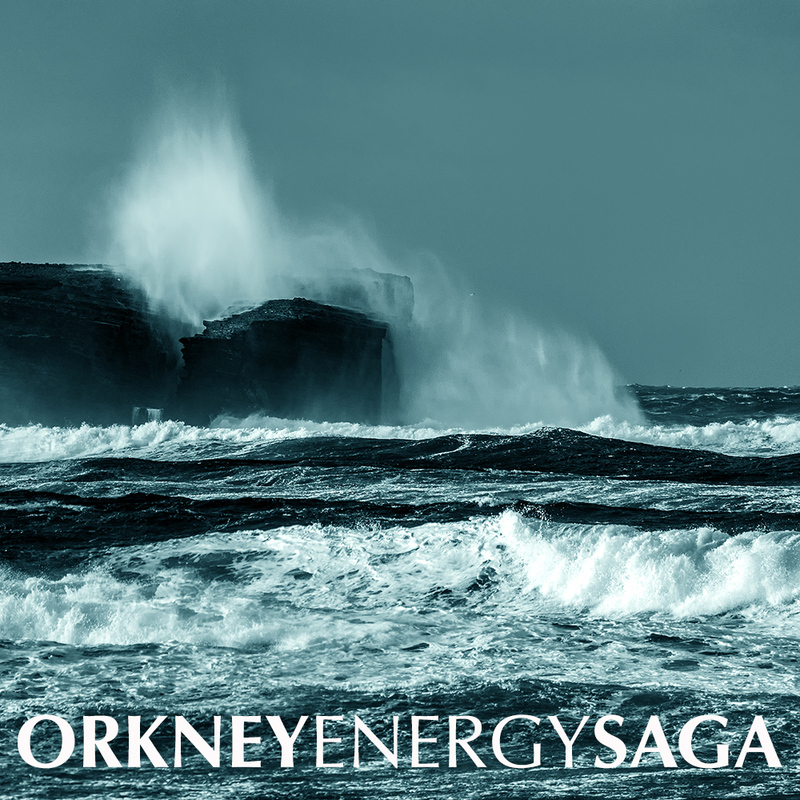 Energy at the End of the World: an Orkney Islands Saga tells the story of how these islands are making their own energy future, from marine energy to hydrogen fuel, at what some see as the edge of the world. 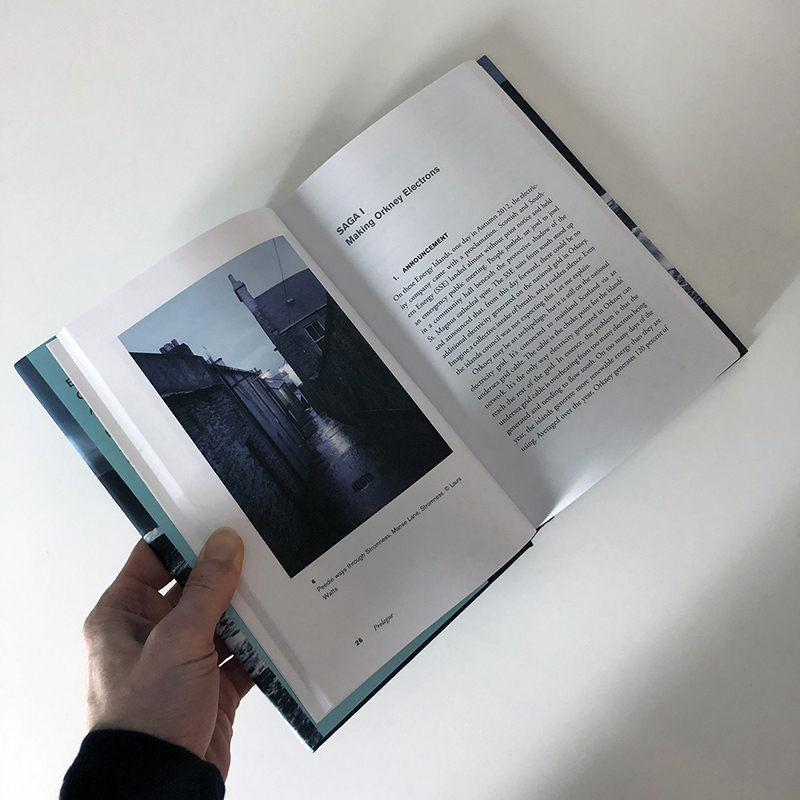 This book has been a decade in the making, and is an ongoing collaboration with innumerable friends and colleagues in Orkney, without whom this book would not be possible. Author royalties will be donated to THAW Orkney, the charity working to assist fuel poor households in the islands.